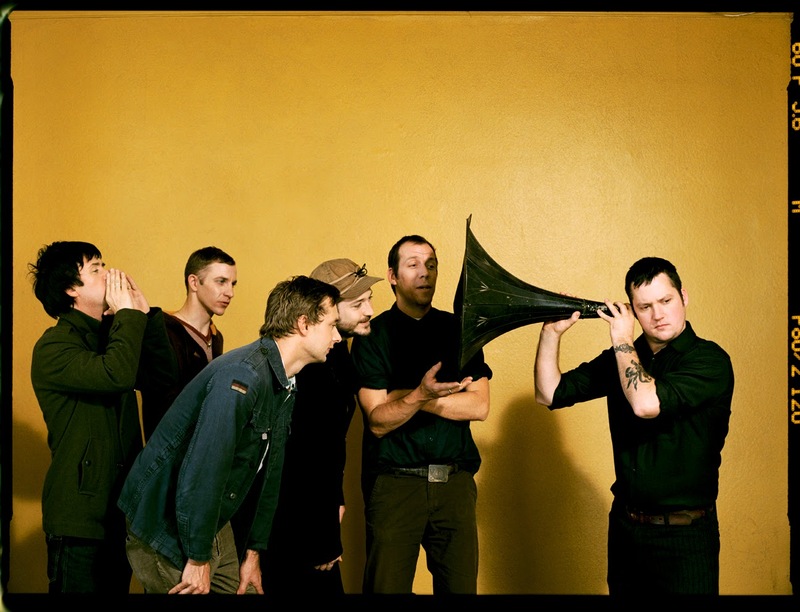 Modest Mouse was important to my indie awakening. When I say that, I mean I watched the O.C. as a 12yr old and it helped me realize there was other music besides the Backstreet Boys. It wasn't so much that I liked the music itself, I more enjoyed how amazingly it complemented the scene. Who could forget when Ryan succesfully made out w Maris on NYE? (Dice). When he carried her lifeless body from the wreckage of her fiery crash w Volchek? *** (Hallelujah). Or most importantly...MMMM WHATCHA SAYYY. I can't actually remember if Modest Mouse was in the O.C, but it feels like it was. Their newest offering "Lampshades on Fire" is straight out of 2005. This is by no means a bad thing. It's an amazing song. But fundamentally it sounds like any other Modest Mouse song. As soon as I heard it I feel like I heard it 1 million years ago. Kind of like Coldplay. My middle school indie bands nvr let me down yall.